Shopify, the e-commerce giant from Canada which has provided an online platform for thousands of small businesses worldwide, is now expanding its presence in Toronto and Montreal. Recent reports indicate that the Ottawa-based e-commerce firm will be moving into the mixed-use Well Tower in downtown Toronto. The firm will occupy nearly 500,000 square feet in the said area starting in 2022 or shortly after the project has been completed. The joint developers of the project, RioCan and Allied, announced that 71 percent of the tower’s office space component will be leased to three office tenants. Shopify will have the largest chunk. Shopify has declined to comment on the number of employees who will be deployed to the Well Tower. But it has been reported that the firm will also undertake massive expansion in other cities in Canada such as Montreal. In Montreal, Shopify plans to double its workforce by adding 120 new employees to beef up its existing personnel headcount of 150. The new workers will benefit from a new Montreal office that reportedly can accommodate as many as 450 individuals. The hiring of new personnel is part of the company’s rapid expansion. As of the last quarter of 2017, Shopify had close to 3,000 employees which was an increase of 50 percent from its manpower number in 2016. 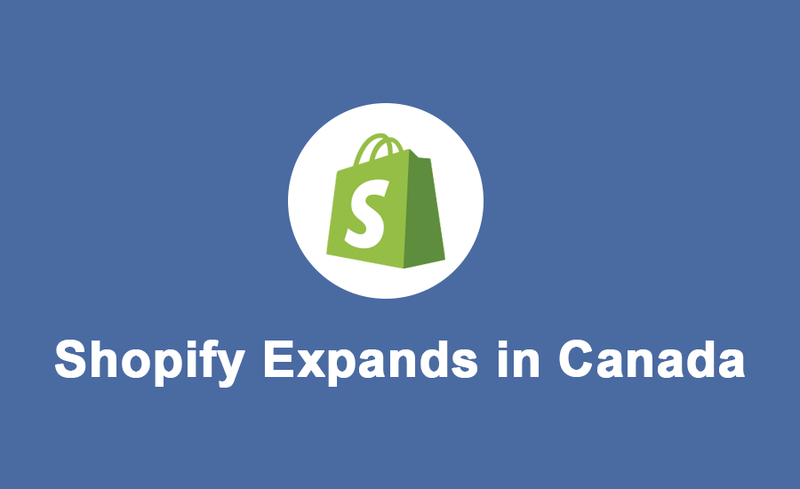 In 2016, Shopify also opened a new office in Waterloo and announced plans to hire close to 500 people in the southern part of Ontario over the next few years. The planned expansion is in support of the company’s plans to make a big push abroad particularly in countries like Spain, France, and Japan. The company has also indicated its desire to move towards brick and mortar retail. Shopify counts more than 600,000 merchants as clients who use its system for online marketing, inventory management, payment processing, and shipping support.